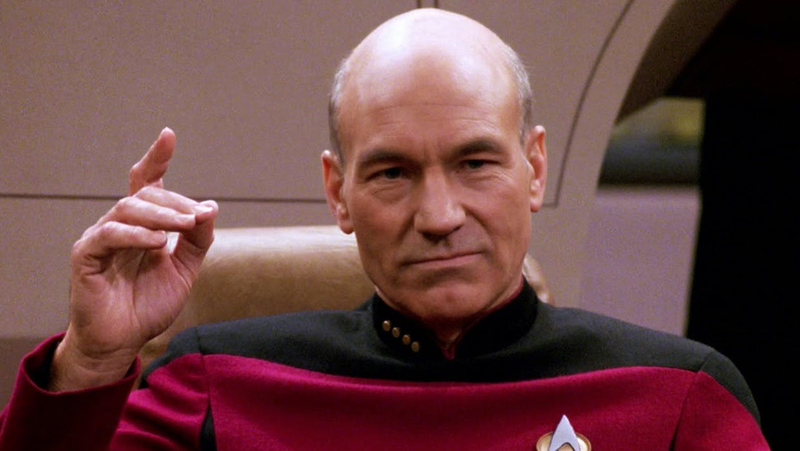 Sir Patrick Stewart is making it so as a creative force. It makes sense that Stewart would be a bit less reverent than the writers. After all, he’s the one who has to play Picard—and after years being the captain on The Next Generation, one has to imagine the lure of doing something new with him is a big reason why Stewart signed on.